SLOGANS ON WORLD ENVIRONMENT DAY:-World environment day is a campaign observed internationally every year on 5th of June to raise awareness about environmental issues as well as encourage them to take positive environmental action regarding protection of nature and the planet Earth. It has created a global platform where people can gather and take positive environmental actions. You can choose any World Environment Day slogan to make people aware of environmental issues. Join the campaign to save the environment. An environment is everything, don’t spoil it. An environment is a gift to us, save and secure it. Celebrate world environment day to be the active part of this campaign. Plant tree to make environment pollution free. 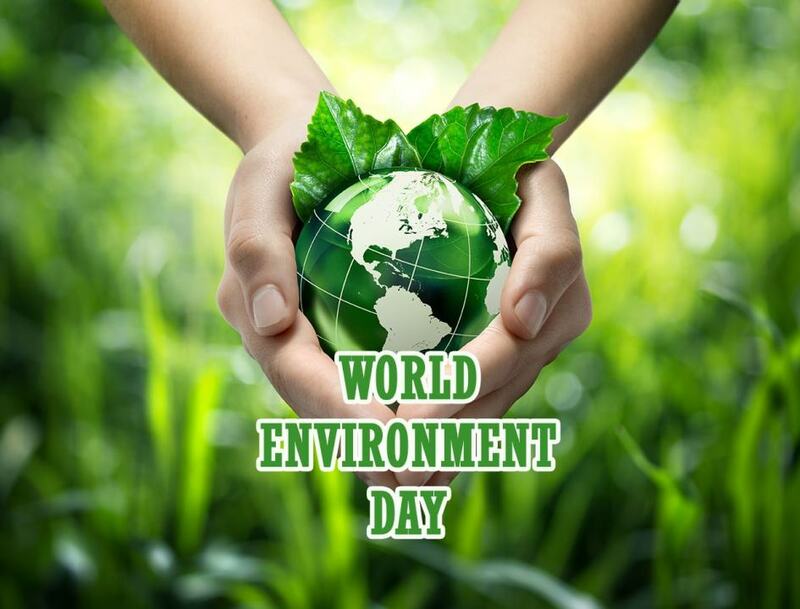 World environment day rememorizes us about the importance of the environment. World environment day make us realize our mistakes towards the environment. An environment is precious to life, secure it for life. Save the environment is present for a better life in the future. Fight to the bad habits to bring positive changes in the environment. Save greenery, save the environment. Raise the voice against environmental issues, not global warming. Save greenery for relaxing to future generations. Work together to bring happy weather. Consume food not plants; don’t cut trees and forests. Follow environmental laws and spread them to others on world environment day. Celebrate world environment day every day not only one day. 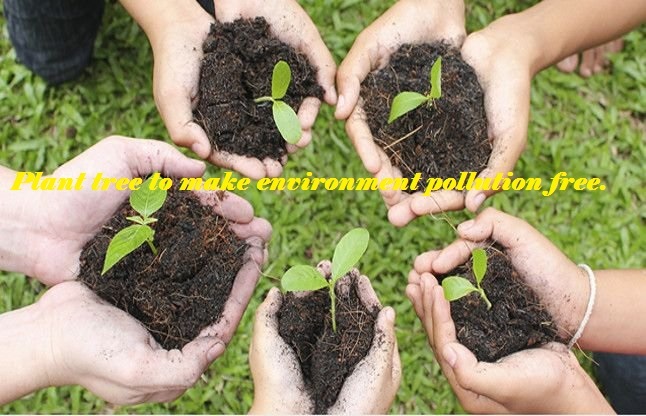 Make an environment safe for a healthy life. Add greenery to the environment to make it fresh and live. Make the environment green and don’t trim. Make environment your friend not enemy. 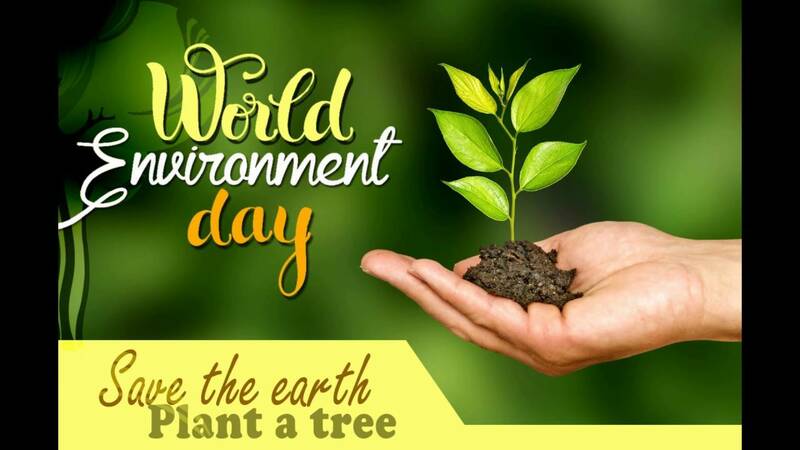 Celebrate world environment day daily and plant a tree to prevent environmental health hazards. Earth is our home and environment is its roof, save both. Greenery is natural scenery, retain it forever. Don’t compromise with greenery, it is the soul to the environment. Respect the nature and celebrate world environment day to bring positive actions. Save the environment, don’t destroy. Change your thinking to positive actions on world environment day. A fresh environment is soul to earth, don’t compromise with it.